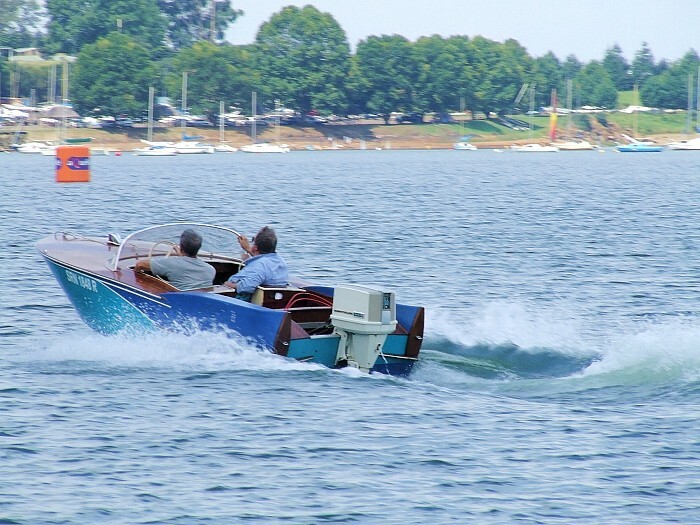 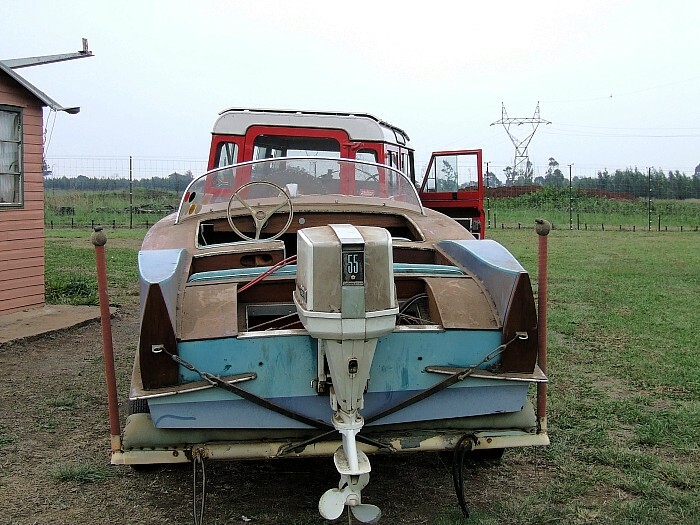 Built in 1968 by a craftsman furniture maker from Rhodesian Teak and Marine Plywood, it still runs the original 1969 Chrysler 55 outboard. 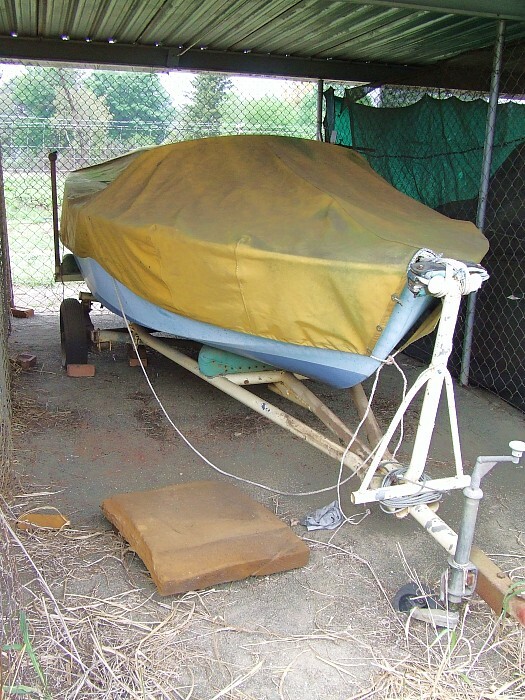 We found it neglected in a boat locker in South Africa. 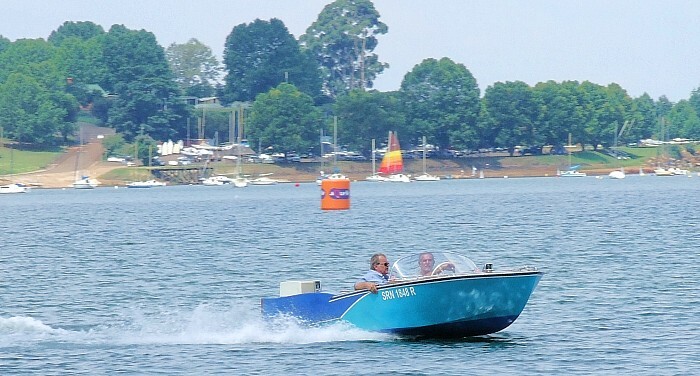 It does a comfortable 31 mph (GPS checked), is a dry and stable design and has NO ROT after 42 years.